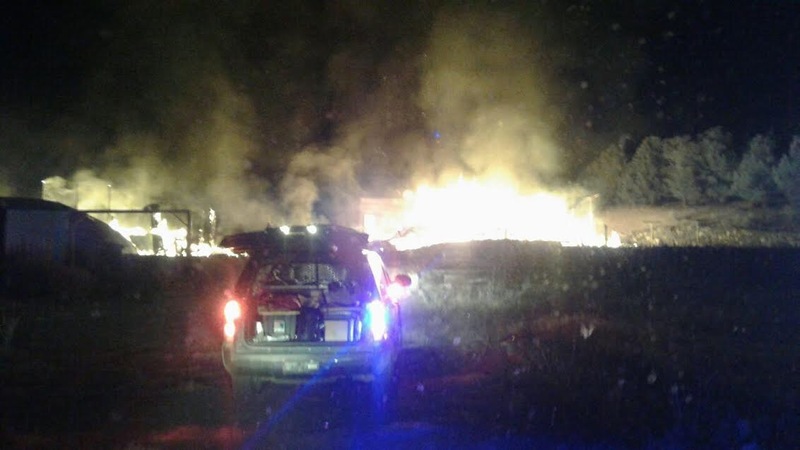 Gypsum, Colo. – On Saturday, October 15, 2016 , at approximately 2:30 a.m. the Vail Public Safety Communications Center received a report of visible flames in the area of Trail Gulch in Gypsum, Colo. 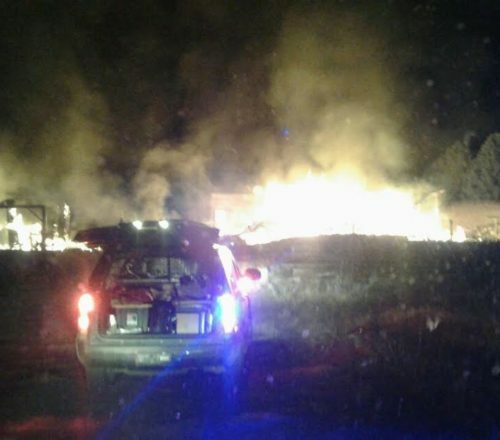 When emergency responders arrived on scene at 3730 Trail Gulch Road they found three structures fully engulfed in flames and threatening several other structures at this location. All three structures are considered a complete loss. 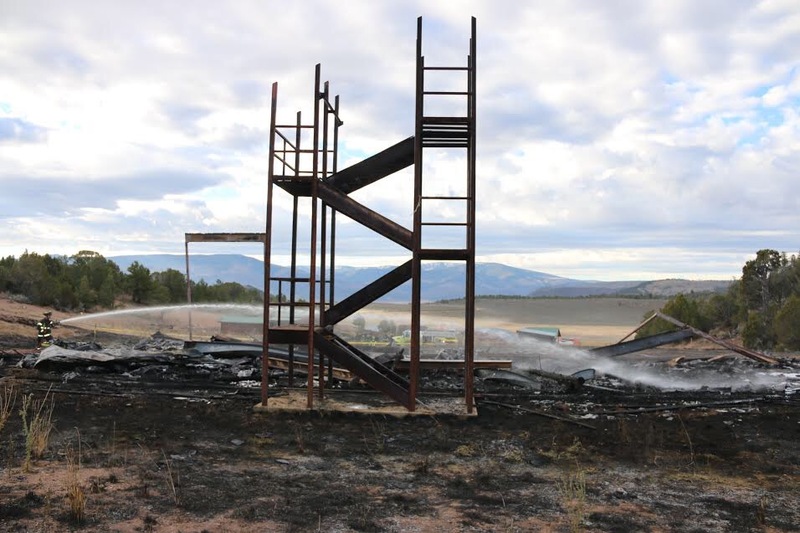 Fire crews worked diligently to minimize the threat of the structure fire from becoming a wildland fire by utilizing six water tenders during the incident. These water tenders transported water from Gypsum to the remote location of the incident. The cause of the fire is still under investigation. 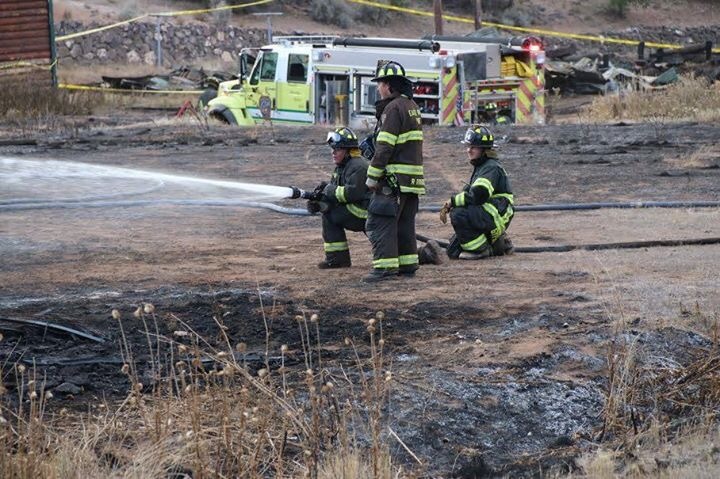 The fire is now contained and fire crews will continue to monitor the area through the evening for hot spots. 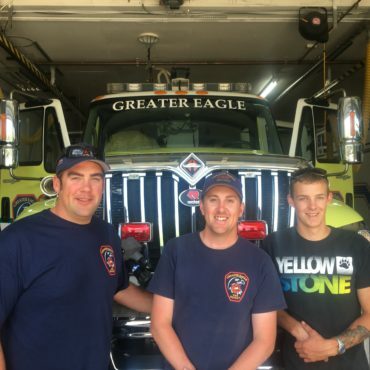 The Eagle County Sheriff’s Office, Gypsum Fire Protection District, Greater Eagle Fire Protection District, Eagle River Fire Protection District, Eagle County Emergency Management, Town of Gypsum and Eagle County Paramedic Services worked collaboratively on this incident.